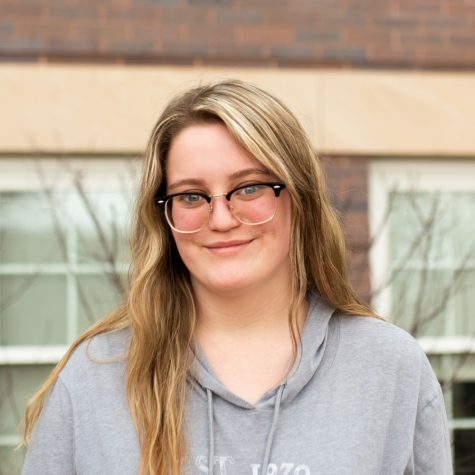 Kaitlynn Breeden is from Fremont, Nebraska and graduated from Fremont High in 2018. She is a freshman and is majoring in Journalism and Mass Communications. Once she is out of school, Kaitlynn would like to work for a social media company or be a news station host. She loves to draw and write, and her favorite food is pizza. Kaitlynn also has one older brother.